Fiedler Heating & Cooling was founded in 2008 by Andrew and Sandy Fiedler. 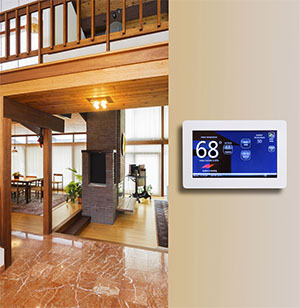 We are a full service heating and cooling company based in Libertyville, Iowa. We serve both residential and commercial customers in Fairfield, Ottumwa, Mt. Pleasant, Libertyville, and throughout Jefferson County. 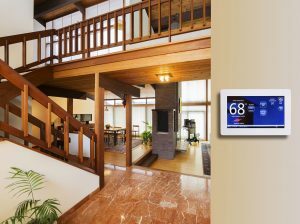 We offer our customers everything from traditional heating and cooling options to ductless mini-splits to radiant in-floor heating. 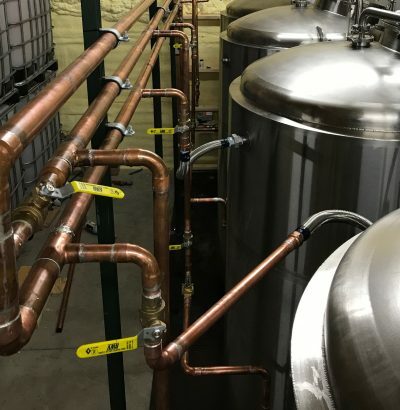 We also work with boilers, hot water heaters, and commercial refrigeration systems. We’re equally at home with new construction and retrofits. 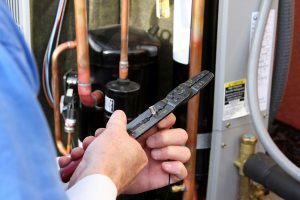 With 17 years of experience in the HVAC industry, we’re able to solve every kind of heating or cooling problem. We’re licensed and insured so you can be confident in our workmanship and integrity. We’re fully insured, state-licensed Mechanical Contractors. 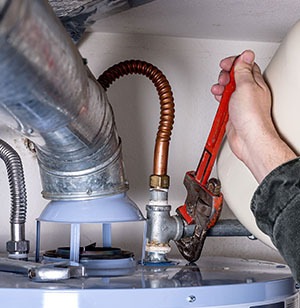 We serve both commercial and residential customers. 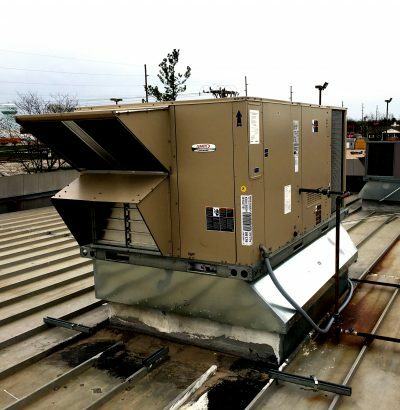 With 17 years of experience we’ve seen it all and can solve any HVAC problem.